Great news for the flat searchers! 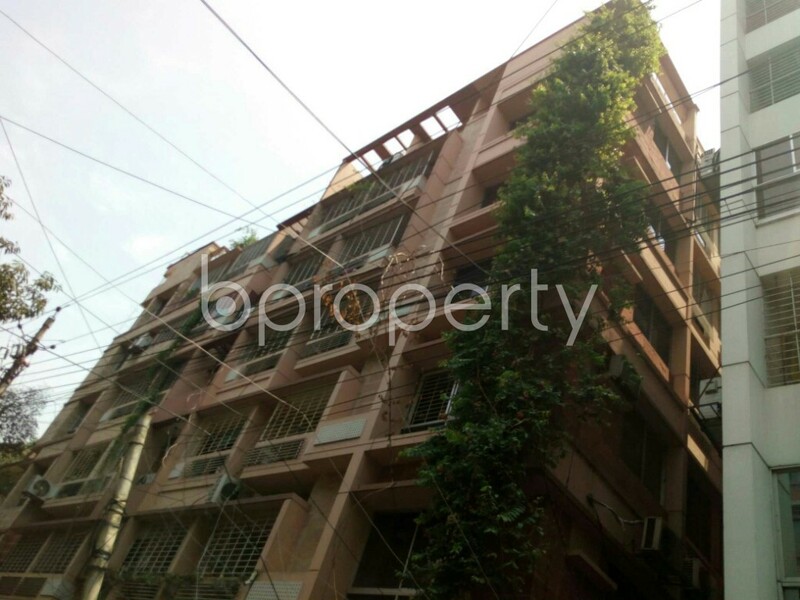 If you are looking for a new beautiful home in Dhanmondi, look no further! We have a great news a lovely and affordable 3 beds home located in Dhanmondi is all ready for you to shift. The home which has 3 beds and 3 baths also assure your comfort-ability while living in this home. With an asking price of this flat is BDT 45,000, the flat comprises a 1650 Square Feet area in this specific area featuring enough space for relaxed living.